Edit: links are in BOLD! Alpine Avalanche story from June. 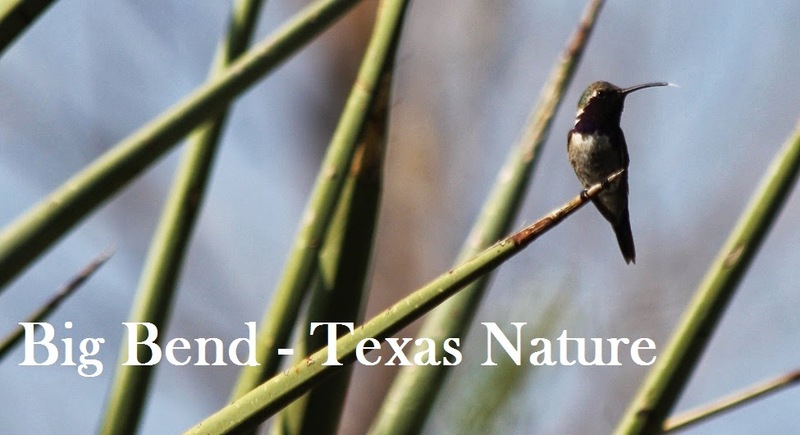 Check out the bird list and butterfly list - each encompasses the full weekend.